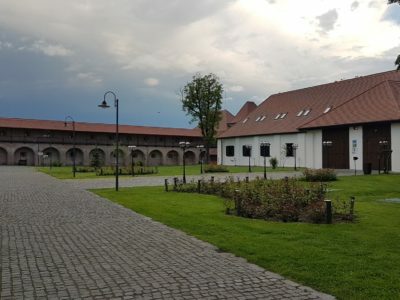 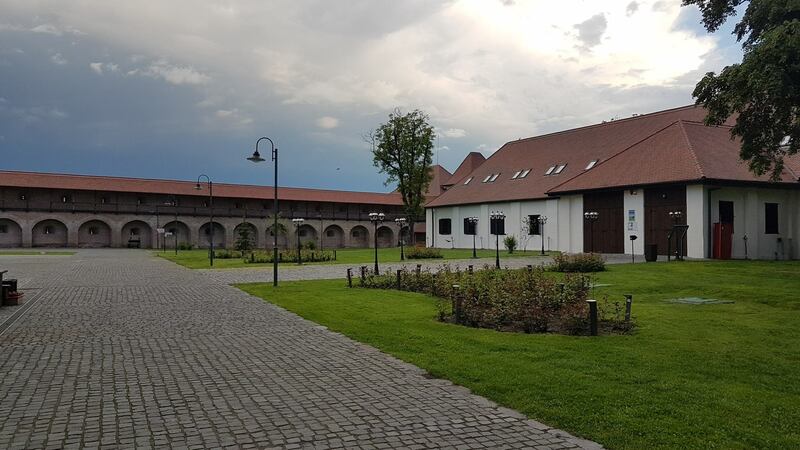 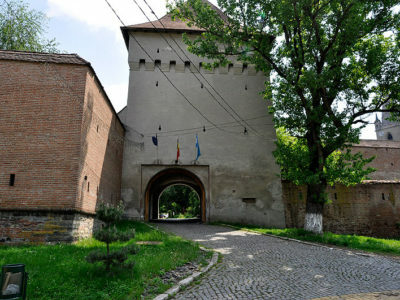 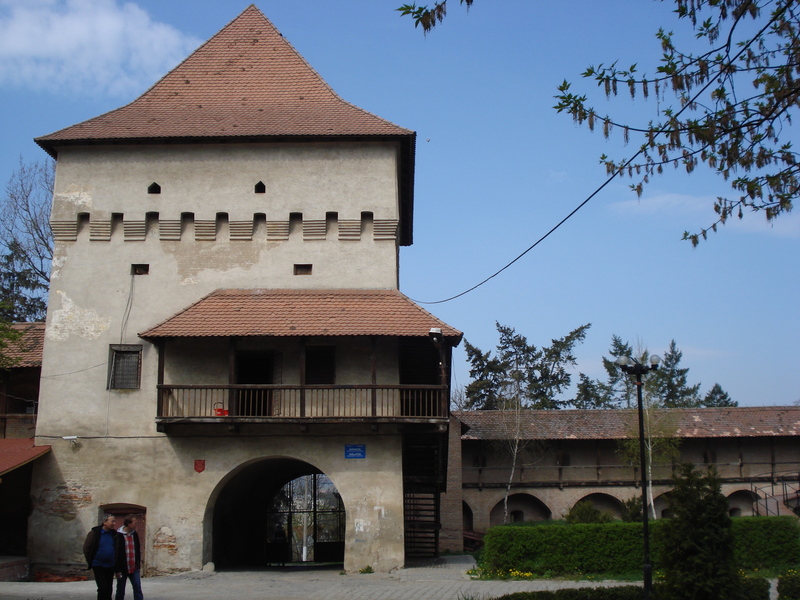 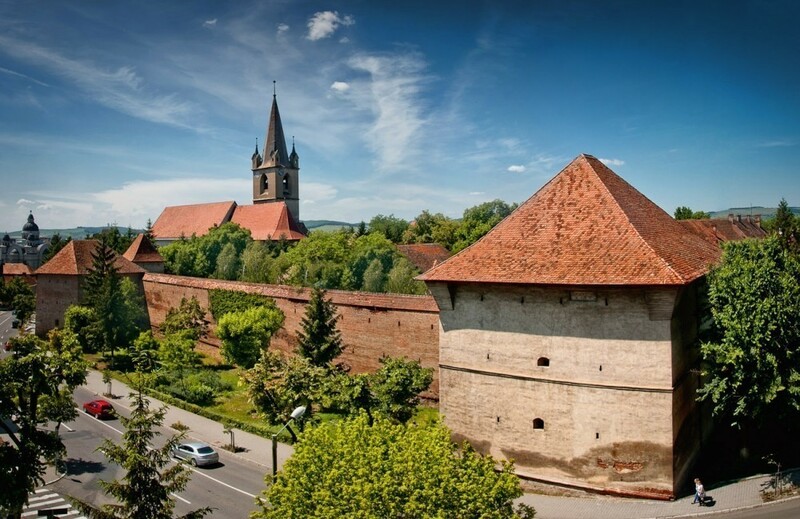 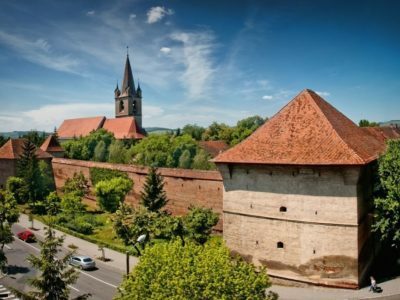 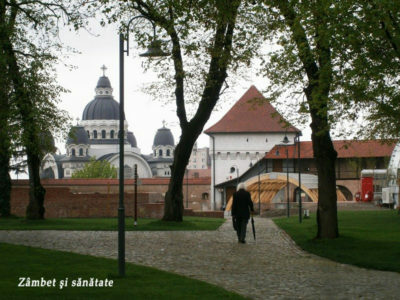 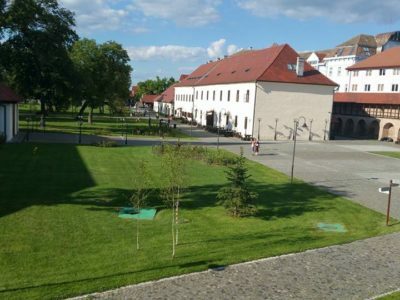 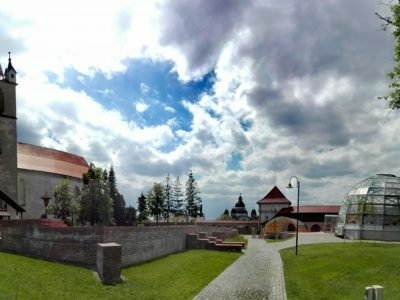 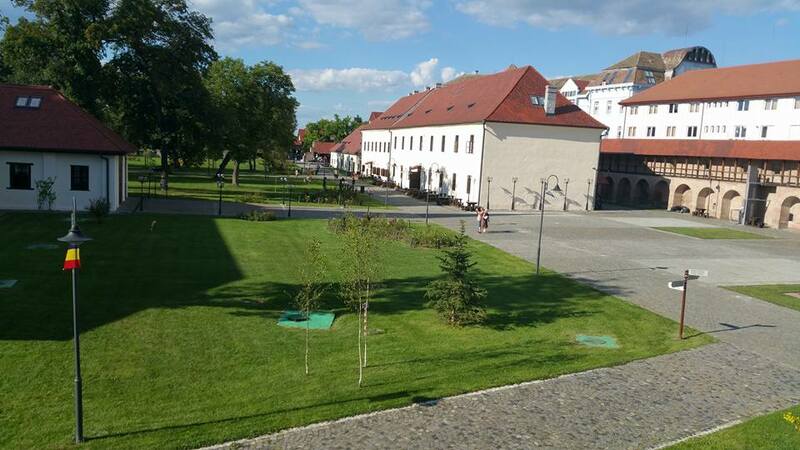 The Medieval Fortress of Tîrgu-Mureș was built between 1602-1652, on the site where a fortification was destroyed in 1601 during the reign of Michael the Brave in an invasion led by Giorgio Basta. 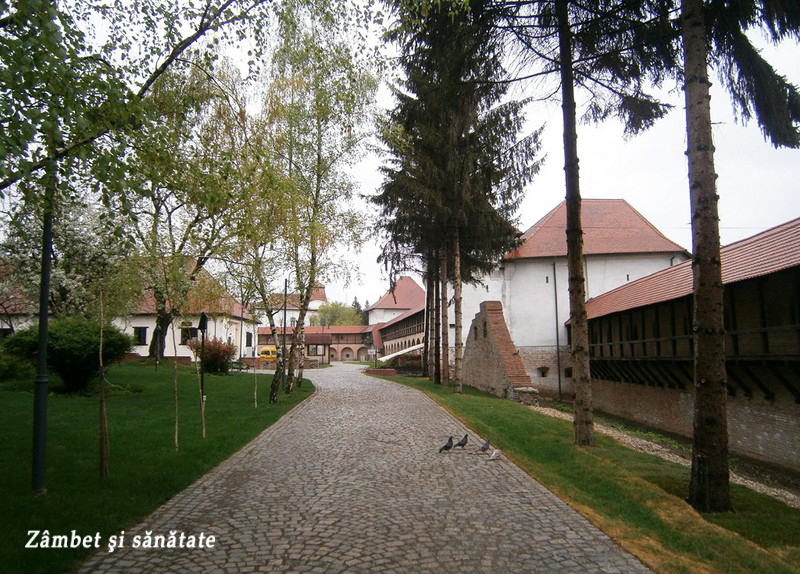 5 of the 7 strongholds of the fortress were built by workers who used river stones and bricks as building materials. The strongholds consist of 3 or 4 levels which are connected by wooden stairs. 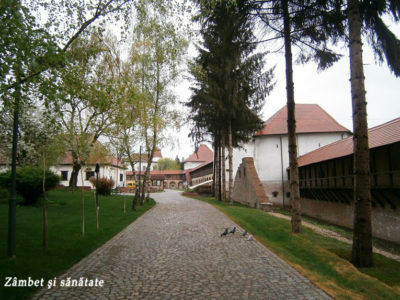 The Reformed Church and Manutanței Building were built in the style of the late Renaissance. 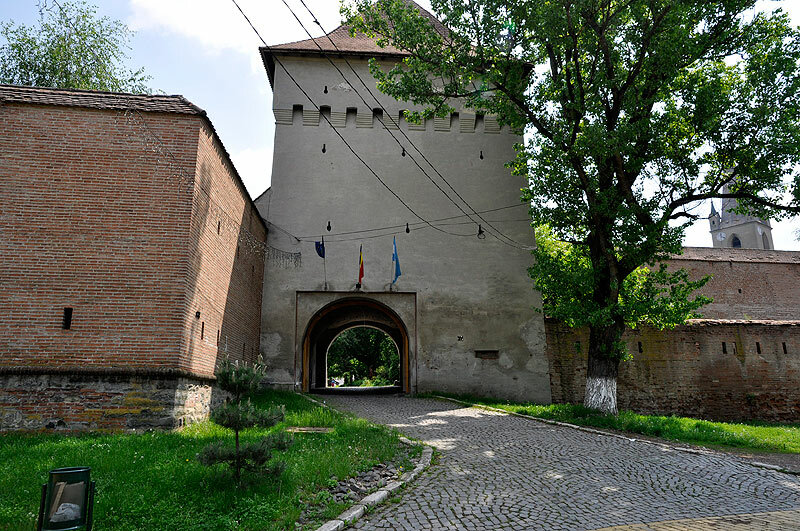 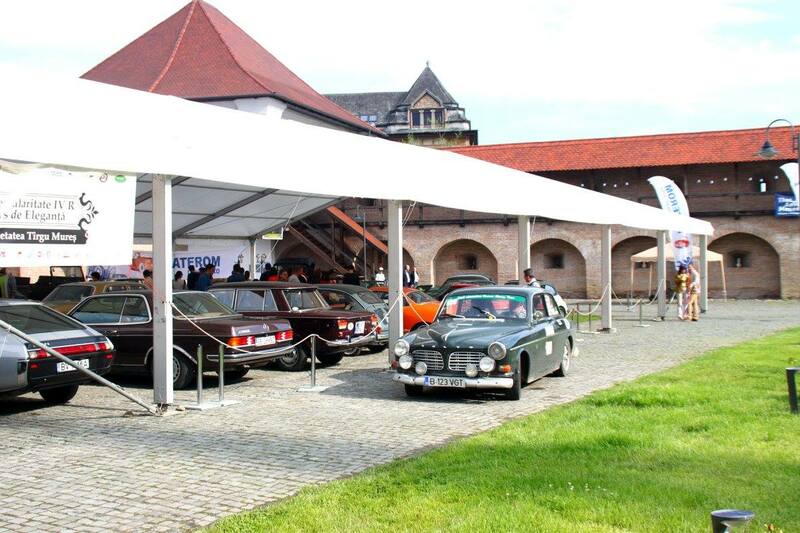 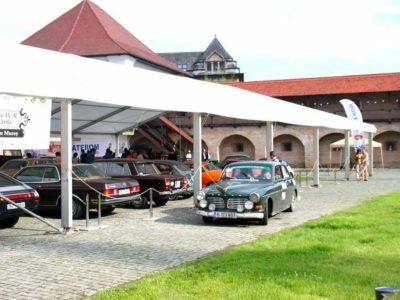 Every year the Medieval Fortress hosts festivals and performances to honor local holidays.